I went to the Zoo for photo shoots. 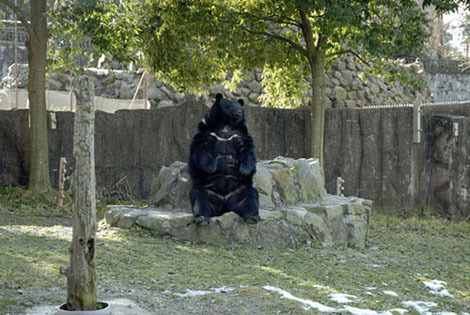 Then, I saw this bear setting on the bench. He cracked me up!